Video has been getting huge for a few years now. Videos help you reach wider audience, increase your conversions and create more assets, including courses and podcasts. So we continue talking about video marketing and how to become part of the trend! 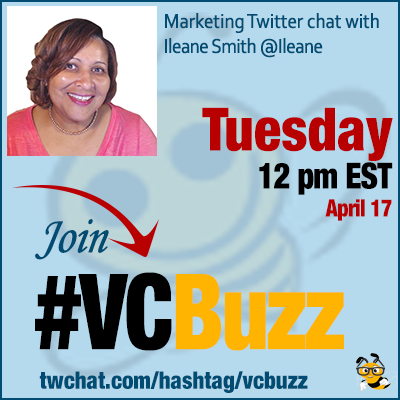 @Ileane is a blogger, YouTuber, podcaster and social media diva! @Ileane’s blog is Basic Blog Tips focusing blogging and writing tips, SEO, social media optimization and it’s packed with useful YouTube video tutorials. In 1983 I got hired by the company that I work for now. I started in Accounting, moved over to Advertising, and later on the Sales Team and now I Manage Membership Promotions. This is my 35th year with the company. My blogging career began in 2009 which is also the same year I started doing YouTube videos and #Podcasting. I actually started blogging by mistake when I thought I was signing up to follow the blog that my daughter @NicolePurvy had on WordPress, and I guess you can say it was a happy accident. I began to connect with others in the blogging space including @GrowMap Ann @SEOSmarty Ryan @RyanBiddulph Zac @ZacJohnson Deborah @hangoutqueencom Mitch Mitchell @Mitch_M Hesham @FamousBloggers Brian @BlogEngage and many many more! Q2 How long did it take you to get noticed on Youtube? How did you do it? My YouTube journey is very similar to many of the other stories I hear from YouTubers. I got off to a slow start because in the early days I had no idea what I needed to do to get my videos noticed! I started learning how to really succeed on YouTube when I got introduced to Lisa Irby of @2createawebsite I have always been a huge fan of her work. I continued to make connections and learn from amazing YouTubers like @DerralEves @TimSchmoyer Amy Landino @Schmittastic @NickNimmin @BrianGJohnson and so many others! Q3 You are broadcasting through pscp.tv. Could you explain how it works and which other platforms for streaming and podcasting you tried? Periscope is a really cool live video platform that is partially integrated with Twitter. Initially I was using my iPhone to go live on Periscope but lately I’m going live from desktop. My FAVORITE tool for live streaming on Periscope from my desktop is by @EcammTweets and it’s called EcammLive. Learn more from ecammlive. Great question! When I use EcammLive I can screenshare, add my logo, pin questions from my audience, play pre-recorded clips, invite guests on cam and a lot more. Ecammlive is really great for anyone with a Mac because it also works with YouTube Live and Facebook Live. Q4 Which video monetization tactics have worked for you so far? I know you are part of patreon.com too: How is it working for you? @Patreon is a fantastic platform for creators. I’m able to connect with people who really value my content and the information I provide. By offering exclusive content or what is known as “Patron Perks” I get a chance to connect with my friends on a deeper level so I can find out what they really want help with. That’s fantastic! Can’t wait to hear more about it Ann. I’m also able to build out my course offerings in my online school based off what I learn from my patrons. I can focus my attention to answering the FAQs that my patrons have and from the chat on my live streams. Yes, I like getting those AdSense checks and mine have increased over the last few months because of SuperChat. I have done several videos and podcasts focusing on setting up Patreon. Try this one for starters. 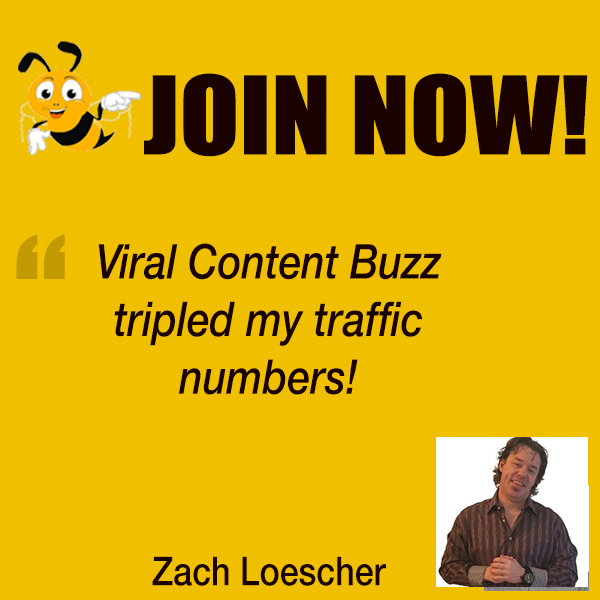 Affiliate Marketing is another really powerful tool that works well for me. People know that I only recommend great products! I use @Teachable for my online learning center! Q5 What are your favorite video creation and marketing tools? I have a series on YouTube called “Learn to Live Stream with Ms. Ileane” and you’ll find some of the videos in this playlist. I guess you can tell that I’m a big fan of Live Video and growing and nurturing your audience using Live Streaming. For pre-recorded videos I use a Mac program called Screenflow, but when I was on PC I created tons of tutorials with Screencast-o-matic and I highly recommend it for Windows users. PC users can find out Screencast-o-matic here. I use both but the monitor on my Mac is bigger so it’s easier to make edits and this way I can test out more TOOLS lol. Mac users can check out Screenflow at telestream.net.